Everything an Artist Needs to Know about Insurance Art fairs can be a dangerous business fraught with problems of high winds, theft, traveling with artwork, liability issues, damages to equipment and accidents of all kinds. 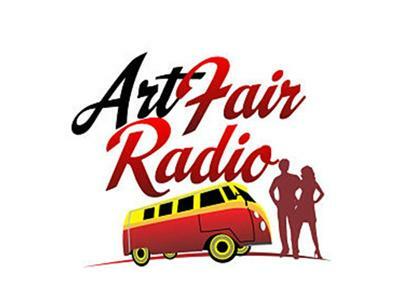 Valerie Bjarnson, Director of Online Programs for Veracity Insurance Solutions whose innovative insurance programs have made reasonably priced insurance available to artists, joins Connie Mettler to discuss why an artist needs liability insurance. We'll discuss liability issues bodily injury and property damage weather related losses theft and the best way insurance can keep protect you and your livelihood whether you only do a few shows a year or are a full time art fair traveler participating in more shows than you can remember. Get definitive answers for all your insurance questions and learn more: www.ACTinspro.com.